Sun Villa Beachfront Review | Badudets Everything Nice! Earlier this month, I celebrated my 35th birthday in my favorite island, Boracay. My family keeps coming back every year for new and exciting discoveries on food, activities, and hotels. There are a lot of nice hotels in Boracay but some of them can be pricey especially during super peak season. 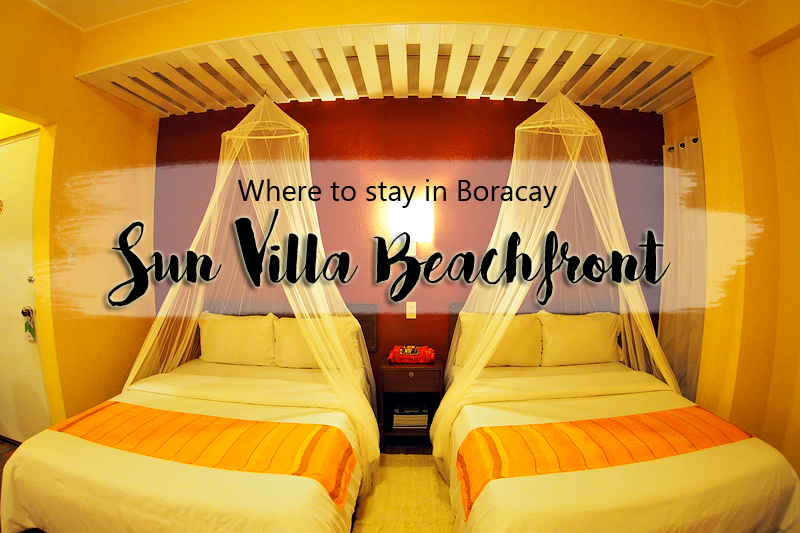 I’m happy to discover Sun Villa Beachfront Resort and Spa which is an affordable place to stay in Station 2.